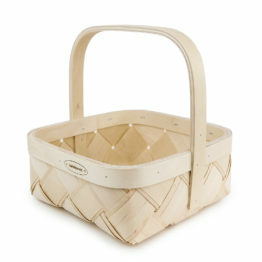 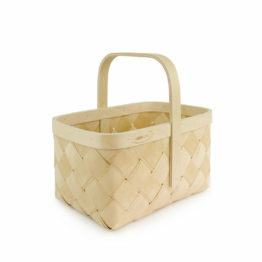 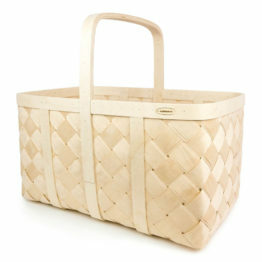 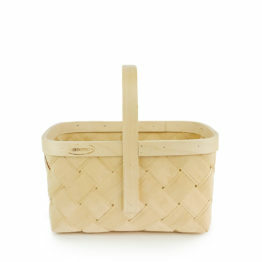 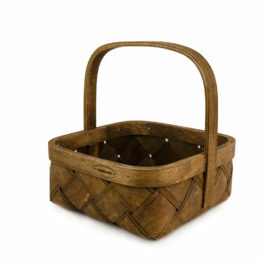 The apple basket is handmade of natural double layer birch veneer and plywood. 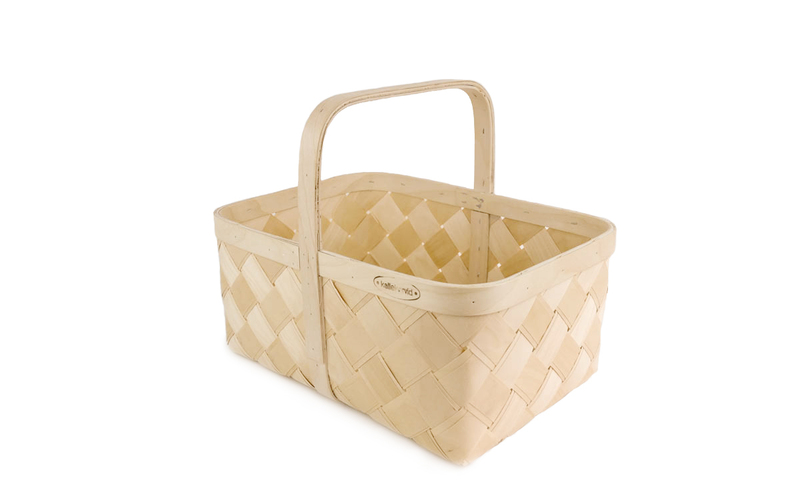 Handle is made of triple layer plywood. 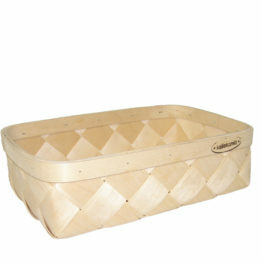 Extra slat under the bottom gives more durability. 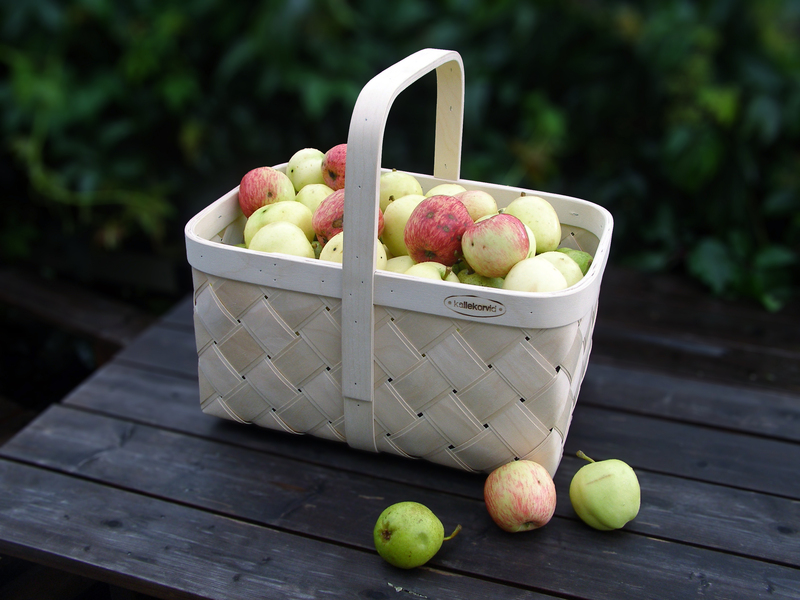 Wooden basket is very comfortable and durable for picking and carrying apples.